These are the upcoming openings to be elected at our Annual Meeting. Each of these positions are a 2 year volunteer term; Vice President, Secretary, Director of Legislative Affairs, and Director of Public Relations for 2017-2018 will be elected. The attached PDF document below will illustrate according to our current by-laws the standard duties & obligations of each of the four positions open for election this year. To be selected to one of these position please submit your contact info below and we will include your name on the ballot. We will conduct a live election during our Annual Meeting on December 3, 2016 in Oak Ridge, TN. Those unable to attend can still submit and participate online though our webinar electronically. You may also vote online at the same live moment that we process the election of each position. Below is the link for more details on the meeting including a link to our Webinar, to register and participate if you are unable to join us in person at the Double Tree hotel. In case we need to reach you with any prompt follow up questions. Please select which position you would like to be nominated. A great SFWDA Meet & Ride Saturday hosted by your association and the Ohio River Four Wheeler's. 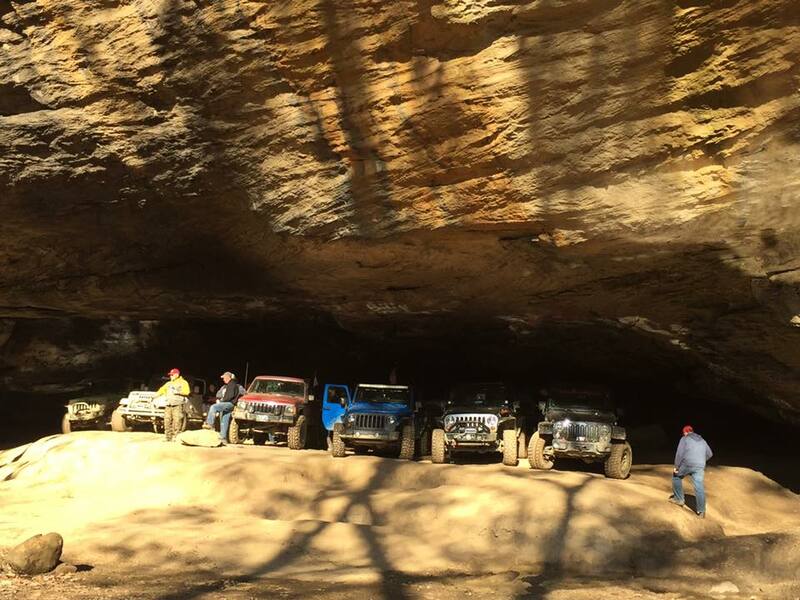 We had 135+ vehicles and over 200 people from KY, TN, IL, IN, OH, WVA, SC, GA and MI. 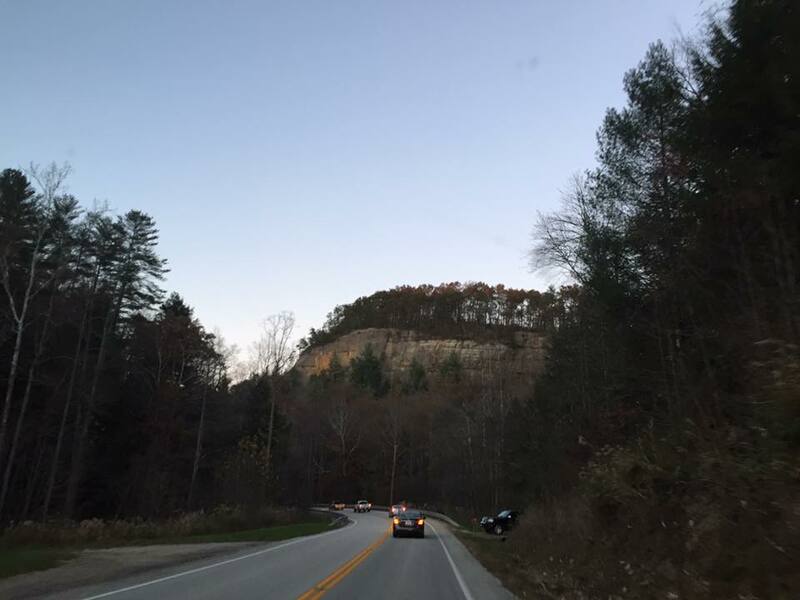 Beautiful fall day exploring the Daniel Boone Backcountry Byway. And to top off our day we presented the Jeffrey Dozier the UFWDA Four Wheeler of the Year award for dedication, focus and efforts on the DBBB. Our sincerest thanks Jeff. Also special thanks to Aaron Roddy, Joe Kling, and all of the ORFW members for outstanding work in organizing the day and also for your efforts on the DBBB. Last chance to become a Premium Member for your chance to Win A YET! Beyond this great merchandise pack Premium Members also have access to numerous retailer discounts, BRC, and Tread Lightly affiliation, and perhaps most importantly you're supporting our local region to fight for OHV trail access, promote OHV education, and preserve our trails. Today is the last full day to become a Premium Member for your exclusive chance to win a YETI! No contact has been made with Coghill Jeep at this time. Brian suggested Jared Slabel as a contact at Coghill Jeep. Jon has started a conversation with Rice dealership. Bleeping Jeep website has logged almost 22K views for the SFWDA Educational Videos with a total of 60K estimated minutes watch. Traffic: Over all everyone thought the traffic flow was good. The only negative comment was when guided trail groups going through there seemed to be an overlap of general park traffic that intercepted the guided trail traffic. In the future we need to think about traffic management for large guided groups on the trail systems. Registration: We need to have the registration for rides open the entire time of event. Newer members want to know about the trails, we need a knowledgeable person who can answer questions about the trails skill levels. Volunteers: Need to start considering a process for individuals or clubs that step up and volunteer. A suggestion made for a volunteer only raffle. The amount of time volunteered would equal one raffle ticket; 4 hours = 4 tickets. This is the first event SFWDA has set up as a vendor. Something to consider for other large scale events. • One Issue: Ford Ranger PU Rolled over on an off camber trail. 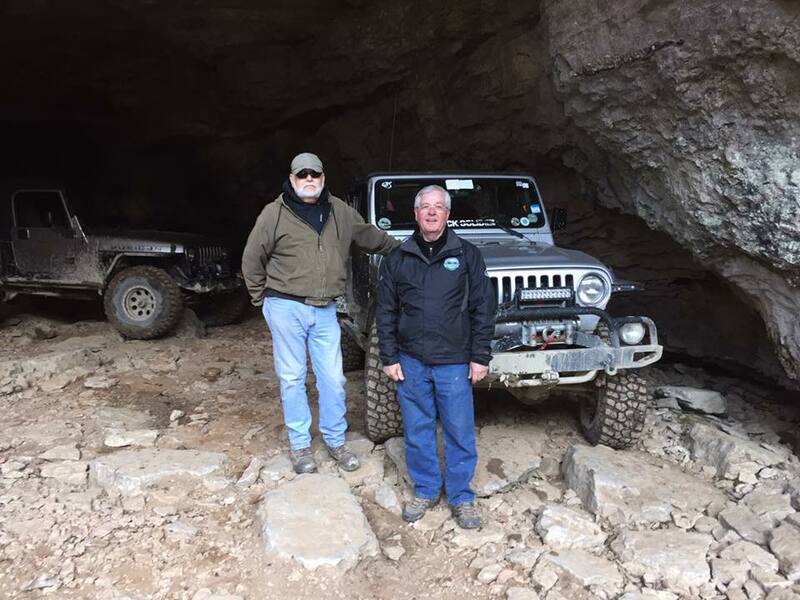 Curtis and Rita Barnhardt are OK.
Chris has organized a couple of work days to put up barriers to prevent ATVs cutting road trails through the forest in areas they could not make it over the obstacles. Since the work day (6-13), the fencing has been torn down, the barriers relocated. 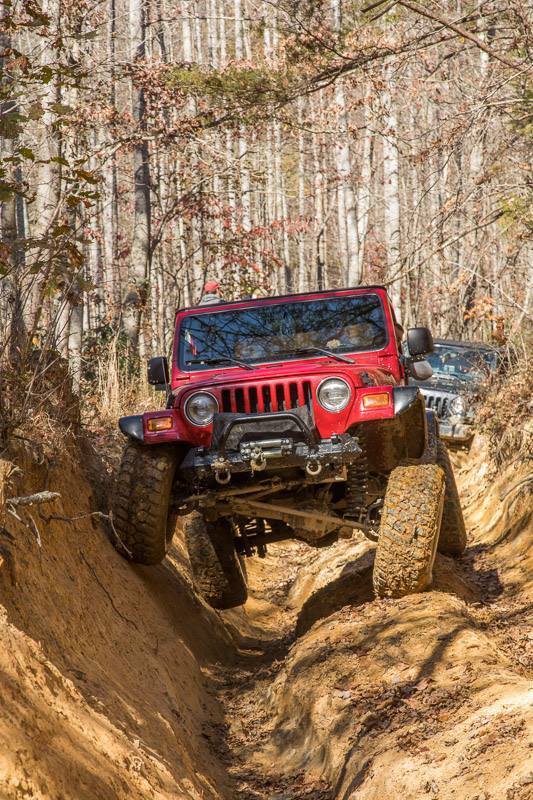 We are continuing to work with the archeological reports that keep threatening the existence of the Uwharrie system. We are not getting the attention or traction from clubs. Set something up to send a club individual to get trained and use the grant process to fund the educational training. Entrance road issues getting to the park property. Rain has made road worse. Grant request of $10K for gravel, new gate, drainage work, etc. SFWDA has asked Scott to revisit grant request with new quotes. Pre-registration has increased from years past. As we tally up the results from an exciting year in 2014, it's clear that SFWDA is continuing on the momentum of renewed enthusiasm! 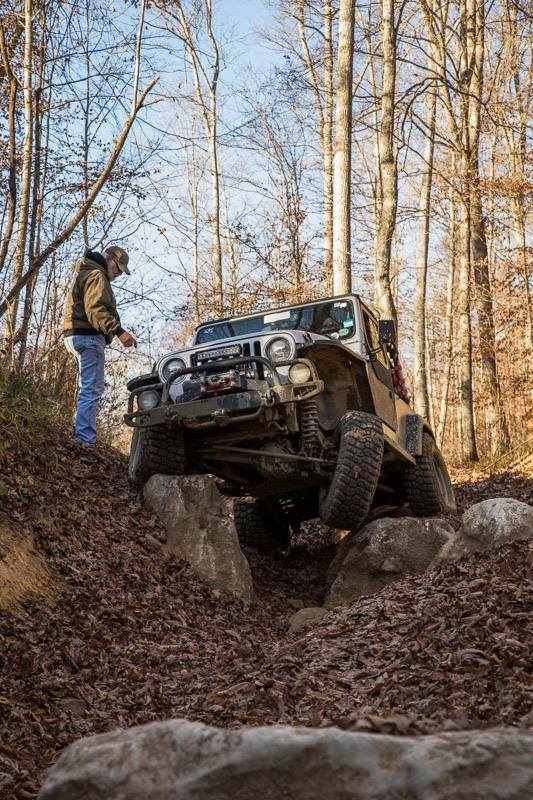 After just recently adding several more new business members we are connecting to the Off Road business industry in exciting new ways. We have a renewed sense of energy among our clubs and members, and we are beginning to all become better focused on how to strive together. We're also making strides in our Membership Database through the support of Lucas Weidner our newly elected Co-Director of Membership as he aggregates data on daily basis in-between breaks at his real job and with his little spare time as a father he has single handed managed to wrangle up all of our historical membership data and compiled it into one clean database of approximately 4,300 unique identities. We plan to be reaching out to the most recent part of that group in the near future to invite them back once again into SFWDA and our free Newsletter Subscription as blaze forward into 2015. We already have commitments from several additional large Clubs and Groups within the next month. Who will be the next Business to join forces in our mission for 2015? 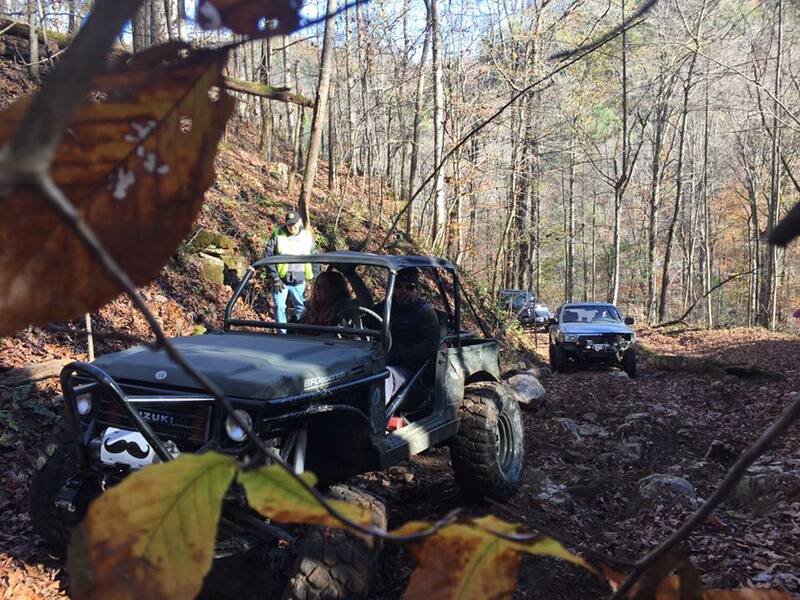 ET4WD just assisted us with hosting our productive and efficient Annual Meeting last weekend in Oak Ridge, TN. If you were not able to attend in person or on the webinar we also have the complete presentation posted as a PDF file on our website message board. As we wrap up a successful year lets all take a moment to reflect on the success of 2014 and remember those who helped make this happen. We have an amazing and diverse Board of Directors, Delegates, and Leadership Council deeply involved in a variety of aspects within SFWDA day to day operations. However, it is only with the support of each individual like yourself that we will continue to make it happen. So Thank You to all the individuals reading this all the way to the last detail to stay in tune. Thank You to the many clubs who collectively volunteer thousands of hours to numerous and elaborate volunteer efforts and Thank You to those business's who continue to support us among our common goal.